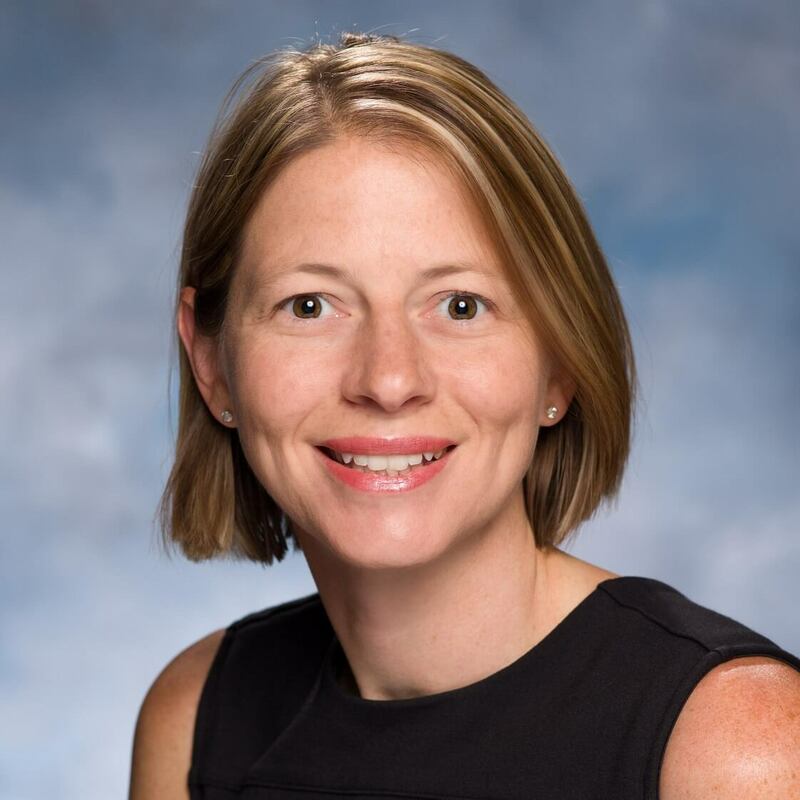 Tina Mayer, MD, is a medical oncologist at Rutgers Cancer Institute of New Jersey with a practice focused on treatment of cancers of the genitourinary system (prostate, bladder, testis, and kidney). Within these areas of specialty, she provides patients with a comprehensive evaluation and helps educate them about their disease so that they can make informed decisions about their treatment options. Through her role as associate program director for the Hematology/Oncology Fellowship Program at Robert Wood Johnson Medical School, she educates and trains the next generation of medical oncologists. Her work with Rutgers Global Health Institute has allowed her to combine her passions for medical education, service, and global health through the development of a global oncology program for hematology/oncology fellows. The global oncology program exposes the fellows to the complexities of cancer care and prevention in Botswana, Africa. Fellows and faculty involved in this program contribute to education, research, and cancer care and prevention improvement projects with partners at Princess Marina Hospital in Gaborone, the capital city of Botswana. Projects initiated through this program thus far include assistance in the development of cancer care pathways in Botswana, development of a platform for telemedicine pathology consults, and a quality-improvement project looking at the effect of drug availability in pharmacy on patients’ treatment options. Read more about Mayer and her work.